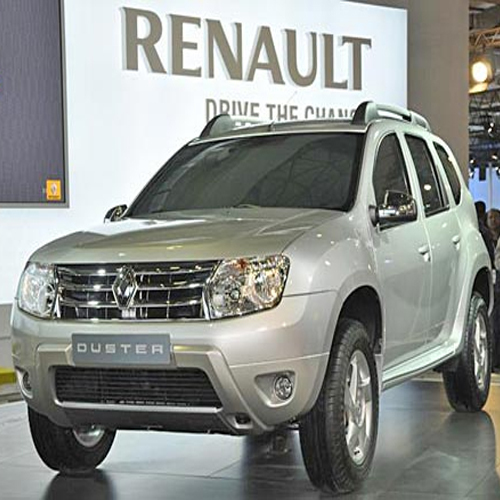 Home : Technology : Automobiles : Renault Diesel Models Get Cheaper! Renault Diesel Models Get Cheaper! Renault India, in an attempt to revamp sales of its slow-selling Scala sedan and Pulse hatchback, has announced a new scheme whereby the RxL diesel trims of these two models are being made available at prices similar to the petrol versions. The carmaker says the offer will be on till stocks last.